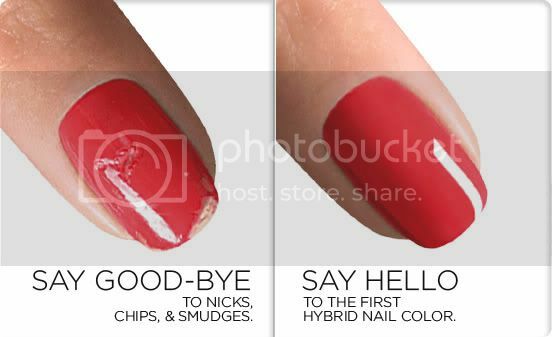 Shellac..................Are you tired of chipping, flaking or smudging nail polishes? Are your nails weak and bendy? A SHELLAC MANICURE is a gel overlay which can be painted onto your finger or toe nails like a polish. SHELLAC doesn't chip, flake or peel like a normal polish and can last upto 3 weeks, maintaining a high gloss shine. SHELLAC is ideal for strengthening weak nails and enabling them to grow. It does not damaged the natural nail. 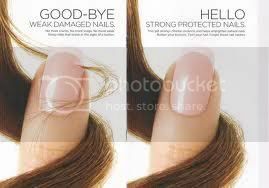 SHELLAC can be removed in-salon by a professional in under 10 minutes. £42 full set, unless on special offer - these appear on our Facebook page weekly.